Rolling out in the coming months, your customers may no longer be asked to sign for credit card transactions. When credit cards were first introduced, signatures were the primary way to verify a person’s identity. The merchant had to check the signature on the receipt and make sure it matched the signature on the back of the credit card. 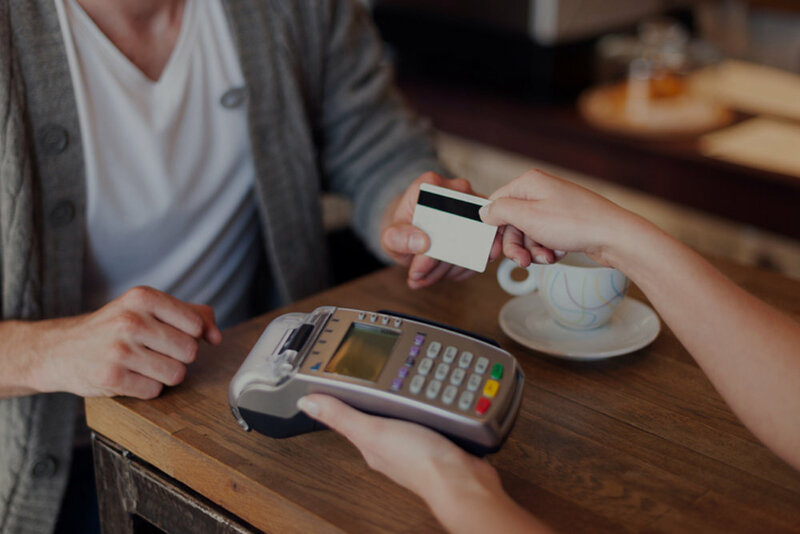 Credit cards with embedded chips, contactless credit transactions such as ApplePay, and other behind-the-scenes verification technologies have vastly reduced credit card fraud. These advancements essentially make the signature verification obsolete. MasterCard, Visa, and Discover Card have realized this and so decided to move away from requiring signatures on every transaction. The impact to you is faster transactions and less wait time for your customers - who will likely enjoy spending less time at the register. Note: Some transactions will still require a signature for certain types of cards or transactions - so don’t be concerned if an occasional customer is asked to provide their signature. Because this change is a result of improved security against fraud, there is absolutely no reduction in the security of your transactions as a result of this change. So, enjoy a faster and smoother checkout process, coming very soon.